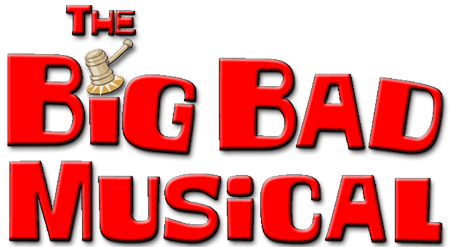 A courtroom has never been more lively and fun than in The Big Bad Musical! This smart and wickedly funny musical is great for actors and audiences of any age. The jury — your audience — must decide the outcome of the biggest trial ever in the fairy-tale world! 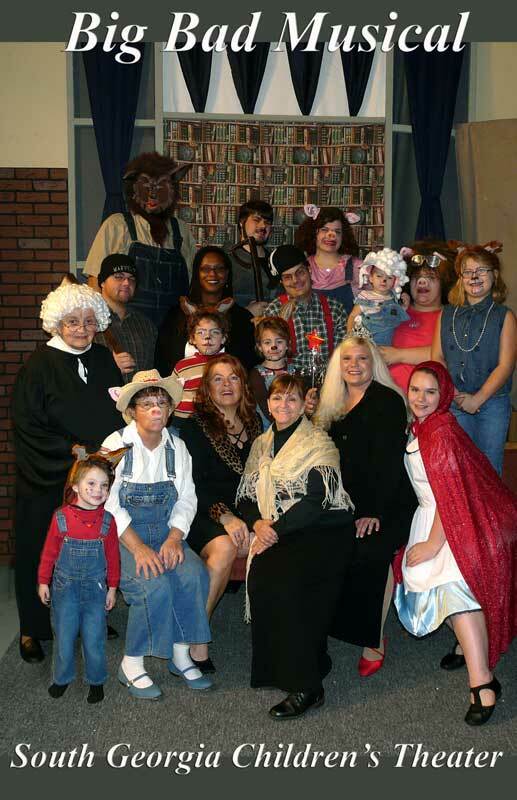 The notorious Big Bad Wolf is being slapped with a class-action lawsuit by storybooks of quirky characters who want to get even: Little Red Riding Hood, her Grandmother, the Three Little Pigs and the Shepherd in charge of the Boy Who Cried Wolf. With Sydney Grimm as the commentator on live Court TV, the two greatest legal minds in the Enchanted Forest — the Evil Stepmother and the Fairy Godmother — clash in a trial that will be remembered forever after. Read more...As our wronged fairy tale characters testify, the wolf seems deserving of all that’s coming. Yet, even though the infamous Evil Stepmother resents doing pro-bono work on such an obviously futile defense, Mr. Wolf makes a good case for himself. Was he born a criminal, or made one? This musical has it all — audience participation, minimal set and costume requirements, a good balance of stage time for each character, multiple endings to make every performance unique, and Bill Francoeur’s toe-tapping tunes!